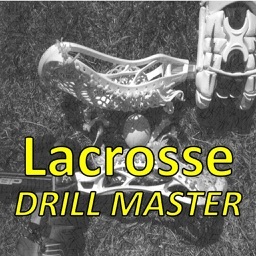 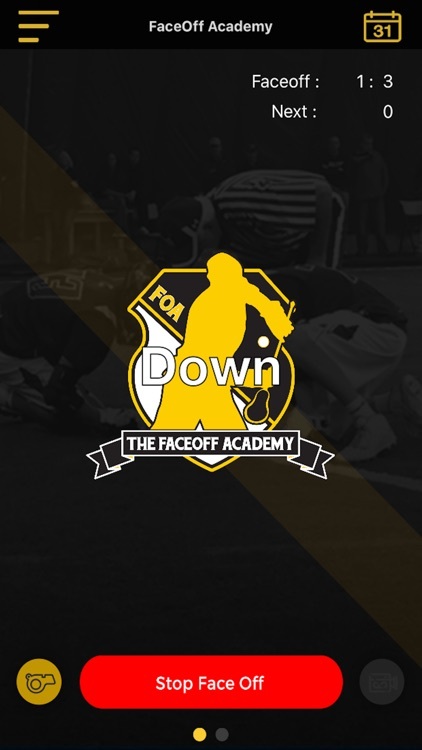 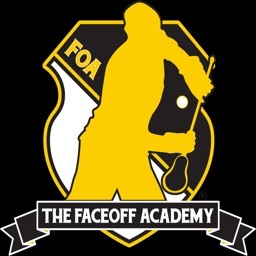 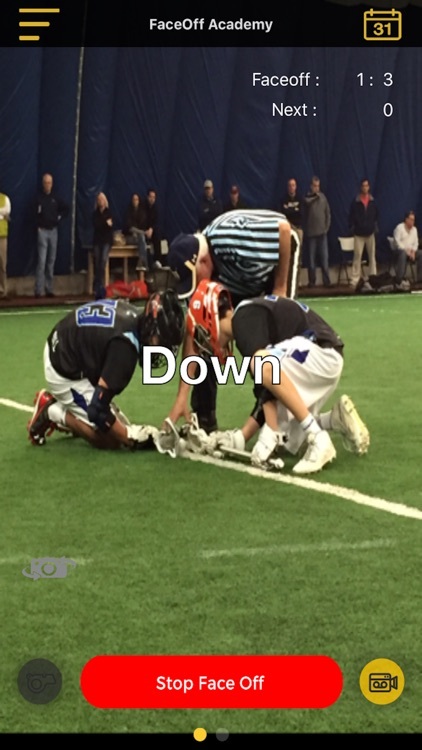 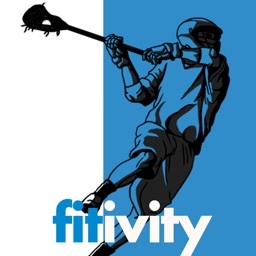 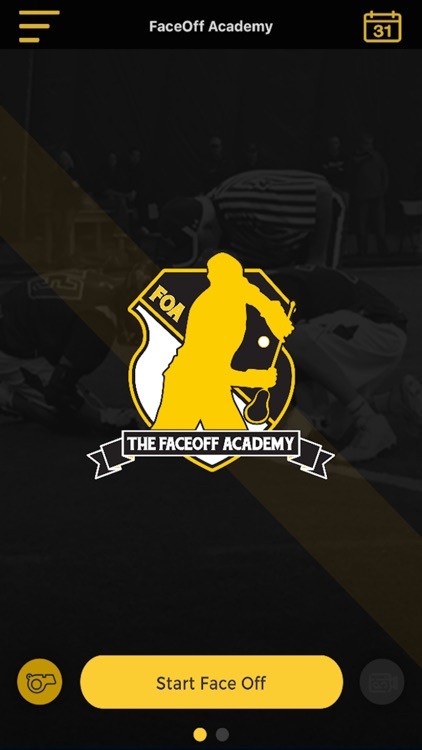 Bring your game to the next level by performing drills with FaceOff Academy’s FOApp. 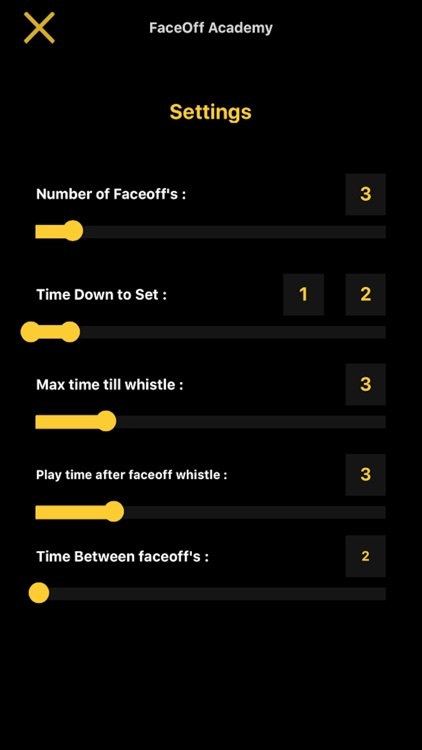 This app will help you develop Hand Speed, technique, and improve reaction time. 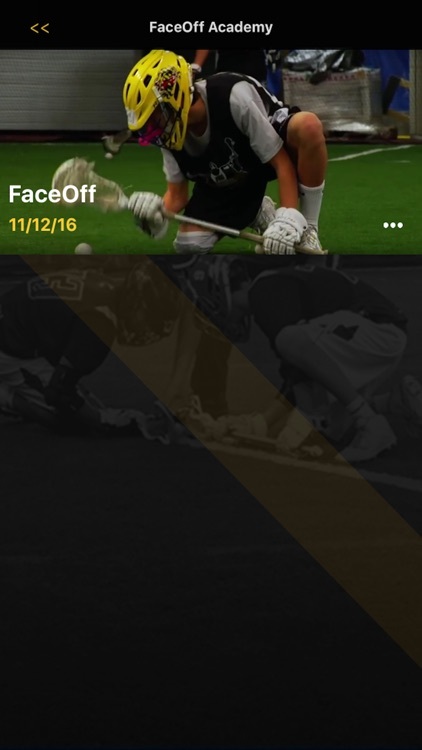 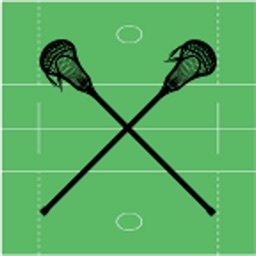 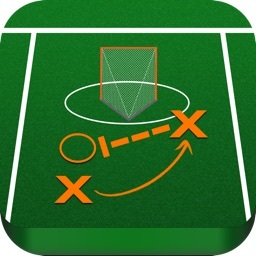 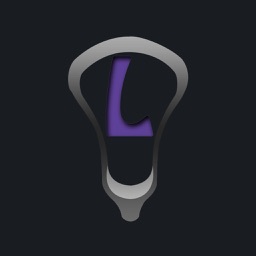 Another feature is the ability to record and share your faceoff drills with others and gain feedback from coaches, professionals, teammates and friends.